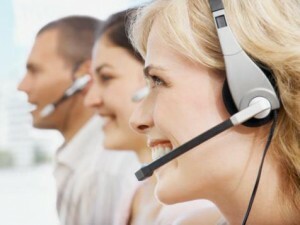 You are here: Home / About / Answering services for any business! Live Answering Network is your key to maintaining effective communication with your clientele at any hour. For less than the cost of a phone line and for a fraction of the cost of a receptionist, the Live Answering Network can answer your phone with a live operator either 24 hours per day, 7 days per week, after hours, or overflow when your phones are busy. We even answer during holidays on all our packages! With our answering service, there are no contracts, no setup costs and no per minutes fees! All of your calls will be answered by our highly-trained live receptionists at our U.S.-based call center in a timely manner, making a lasting impression.